Note: much credit goes to Thor_Hammerschlag for noticing the hull size differences. As usual, don't expect anything published here to be implemented in WOT. 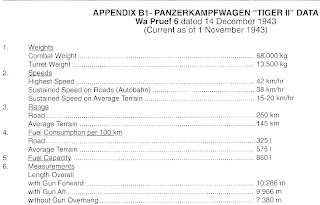 Today I got an interesting message from Thor, saying that there was something unusual on page 75 of "Special Panzer Variants" by Spielberger (btw, did you know that he actually worked as engineer for Porsche and was involved in the Ferdinand project?). Not much is known about it other than the company was responsible for E 50 and E 75 but the interesting bit is that the chassis is about 15cm longer. It is not known either if this was an early draft or a later development, however this extra space was likely to be enough to accomodate the planned rear drive transmission. All in all, this is yet another shadowed corner in the already pretty obscure development of the E-Series. I will further investigate but it's unlikely anything else will be found, especially as even Jentz and Doyle seems to have given up on this (or maybe Doyle is keeping any new data for the next issue). I've received several comments in the FTR blog about the WOT frontal transmission debate. I originally did not want to get involved on it but given that it's been brought forward, I will try using several sources to make estimates. First of all, Wargaming argues that the rear transmission wouldn't fit as the Tiger II was too short, and brings the longer (I'll take as granted their 7.35m hull measurement) AMX 50B as example of follow-up design. Problem is, how long effectively the tanks were supposed to be? Wargaming states first that Tiger II was 6.4m long, then corrects itself to 7.3. 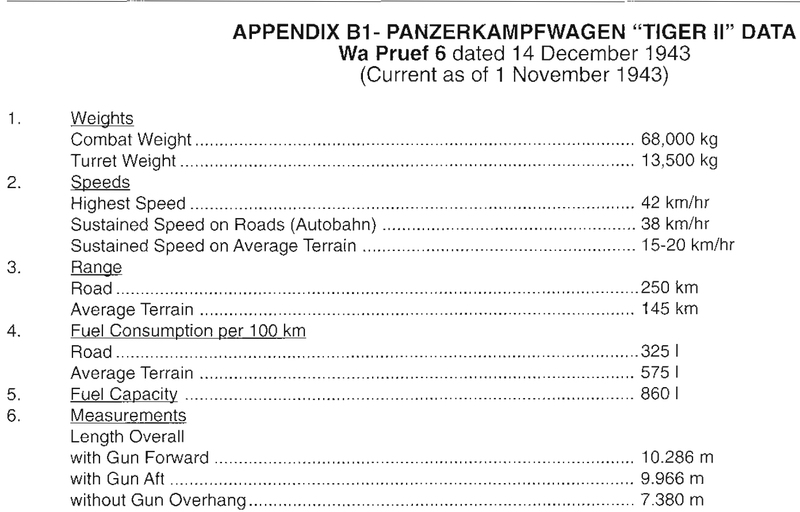 The first number would indeed prove WG right, however the latter would basically give identical measures to the french design, thus allowing rear drive beyond doubt. At 7.38m we have basically the same size as the french AMX, meaning that a rear drive on Tiger II would be possible indeed. This gives a range from 6.8m (Krupp late improvement estimate) to 7.1m (Heschel 1944 measurements), still significantly longer than Wargaming's initial estimate. Now, how long was E 50/75 supposed to be? The answer here is much more complicate, as data is extremely scant. The only measurements safely obtainable are the ones on the top, which only gives suspension length. Thus, to compare we need the same measurement from the Tiger II. Henschel measurements gives 4120-5400mm depending on terrain (up to 20cm of track sinking). 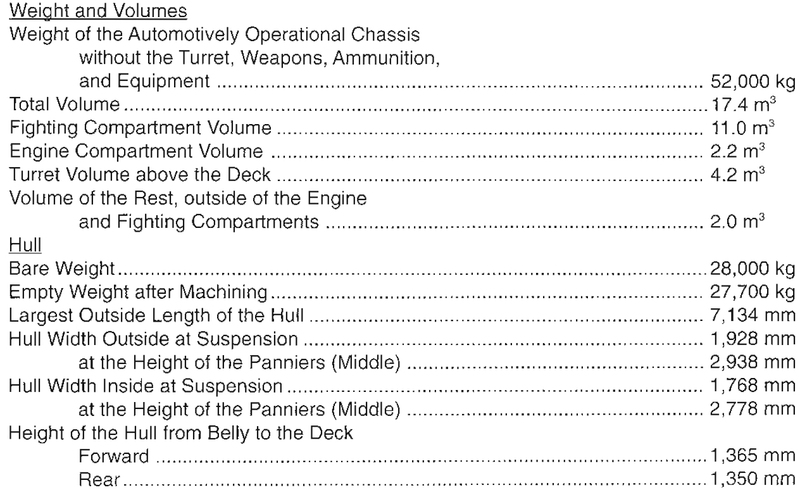 Comparing to the Adler data, it seems that their E-50 would be just slightly shorter than Tiger II (possibly going towards later Krupp Tiger II proposals? 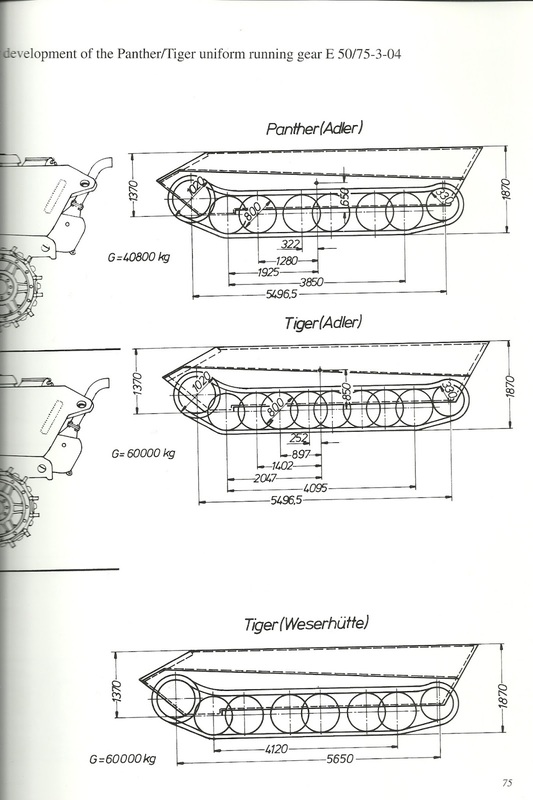 ), while Weserhütte design seems to be in line with the Henschel Tiger II or slightly longer. In my opinion, giving rivalries in tank development WG implementation is partially correct, although they explained it in the worst possible way. 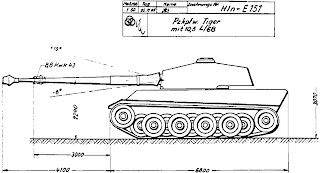 Early prototypes would likely have been produced by Adler with forward transmission in an attempt to keep tank weight as low as possible and reusing as many Tiger II/Panther components as possible. We also have to consider that Adler itself was working on a rear drive though, the "Projekt B" Hydro-mechanic drive and transmission, so later models might have succeeded in following engineer's will. Weserhütte and other minor manufacturers in the meantime would likely have tried to keep closer to engineer's specs as they had less political clout and were keen to get a slice of the tank production business. This would have resulted in a longer design, possibly with initially worse mobility (and reliability) and heavier weight for sure. 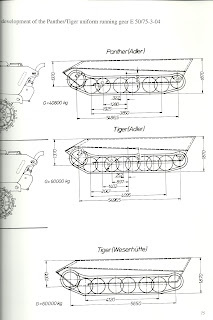 All in all, both might have converged in a final design possibly closer to the french implementation but as the very nature of the project itself was highly speculative we'll never know for sure as it's likely single components would have been implemented in existing tank designs instead. Dolye has said that there are pretty big dimensional differences between German wartime AFVs even supposedly of the same type. Could they just have measured a different panther or something? It's a rather bulky piece of equipment. Remember we're talking about paper plans here, so 15cm are in addition to already existing space, nobody says that a tank transmission would fit in 15cm. 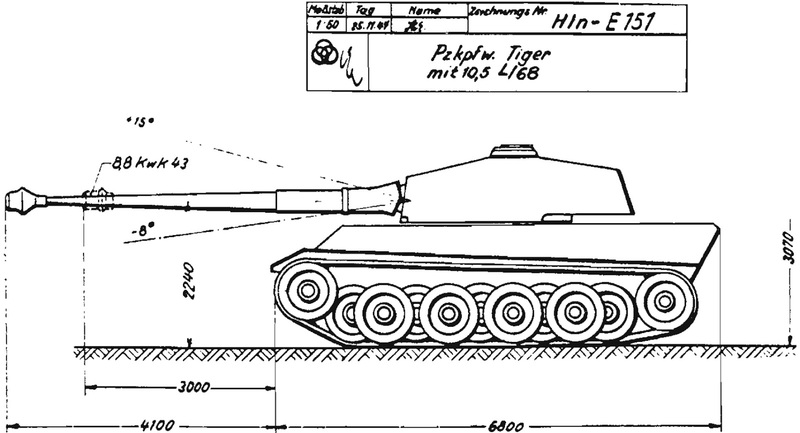 That said, there is no physical tank to be measured, it is only known that it would be similar to the Tiger II in general dimensions. I'll work on an addendum to the article detailing this issue. Your article was posted on the FTR Blog and ran across it. How is it that such things as the thinner armour is not noticed? There are so many changes that I think in the big picture it is important. 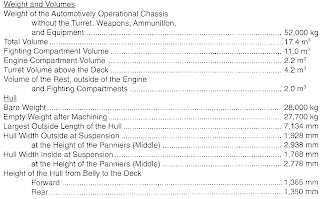 Well, the article here was focused on the hull length and suspension so details on protection and armament were left out to keep it concise.